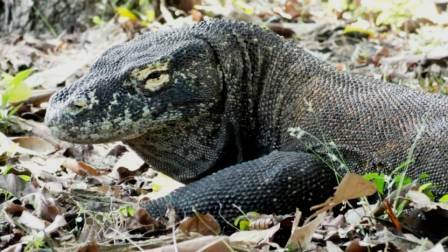 Two may be the reasons you have heard of Komodo: the famous dragons and the magnificent diving. Let’s leave the dragons roaming peacefully in their natural habitat for a while. Here we will talk about the second reason: the underwater wonders of the Komodo National Park. It is undoubtedly its unsurpassed bio-diversity that makes Komodo one of the most praised diving destinations on earth. The reason of this abundance? The merging of the Pacific and Indian Oceans creates plankton-rich currents attracting almost every imaginable form of marine life! The Park is a sanctuary for both pelagic and reef fish, as well as benthic dwellers, critters and coral species. So you will be diving at Manta Point trying to divide your attention between mantas, eagle rays and reef fish. 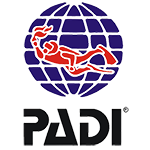 Elsewhere you will enjoy diving with sharks, rays, turtles and many species of schooling fish. With a bit of luck you may even spot a whale shark or dolphins on the surface! And if you love the macro stuff this is the place for you too. Here you can spot the pigmy sea horse, frog and mandarin fish, many colourful nudibranchs and sponges. A multitude of soft and hard corals offer the ultimate shelter for all sorts of critters! From Labuan Bajo we can reach a variety of dive sites, according to your experience and preferences. Beautiful small islands dot these waters and many gorgeous reefs are just waiting to be explored. Our divemasters are super keen on marine biology and will be happy to talk about the day sightings for hours on end. They will help you to identify that particular nudibranch you saw or talk about the habits of manta rays. 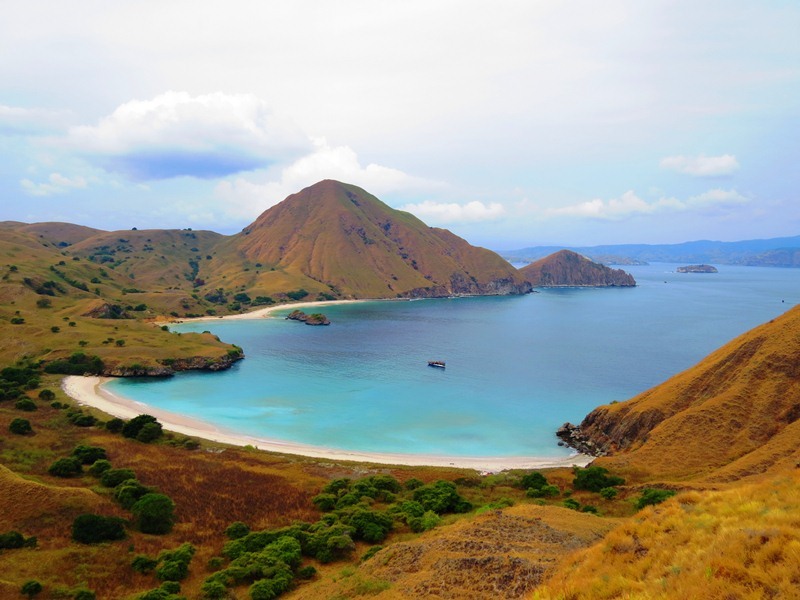 The average water temperature in Komodo is 25-29°C all year round. You normally only need a 3 mm wetsuit and the visibility ranges from 15 to 30 m.